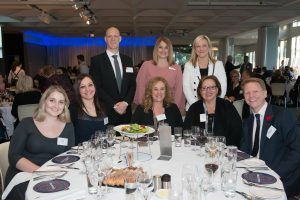 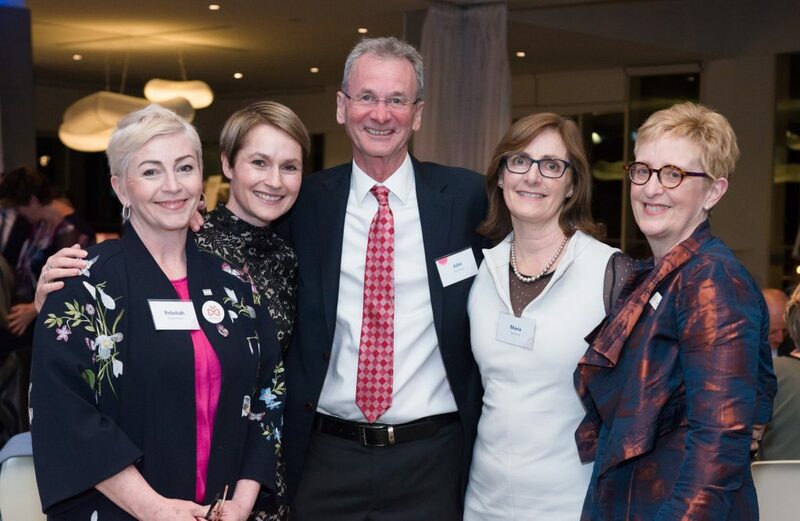 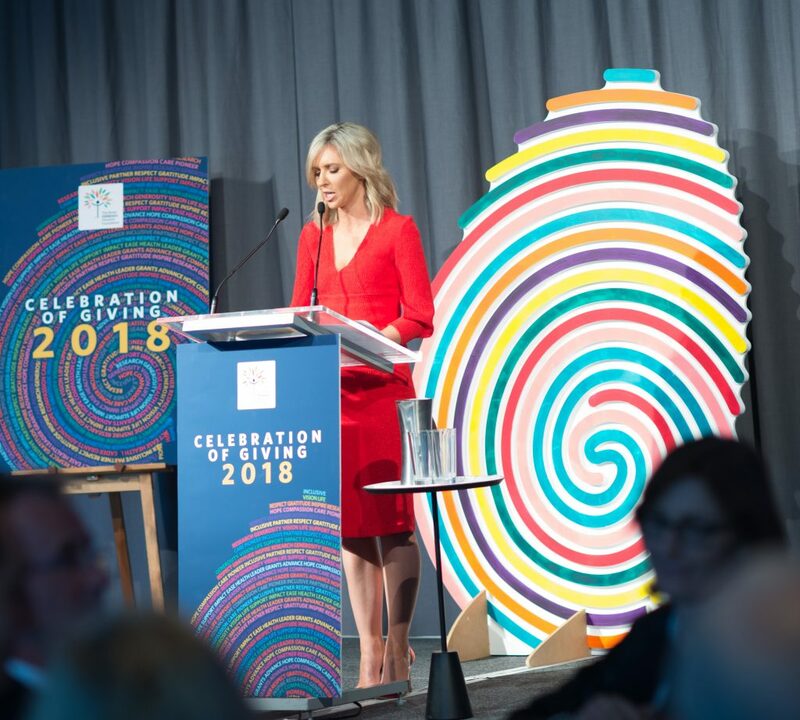 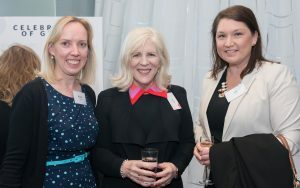 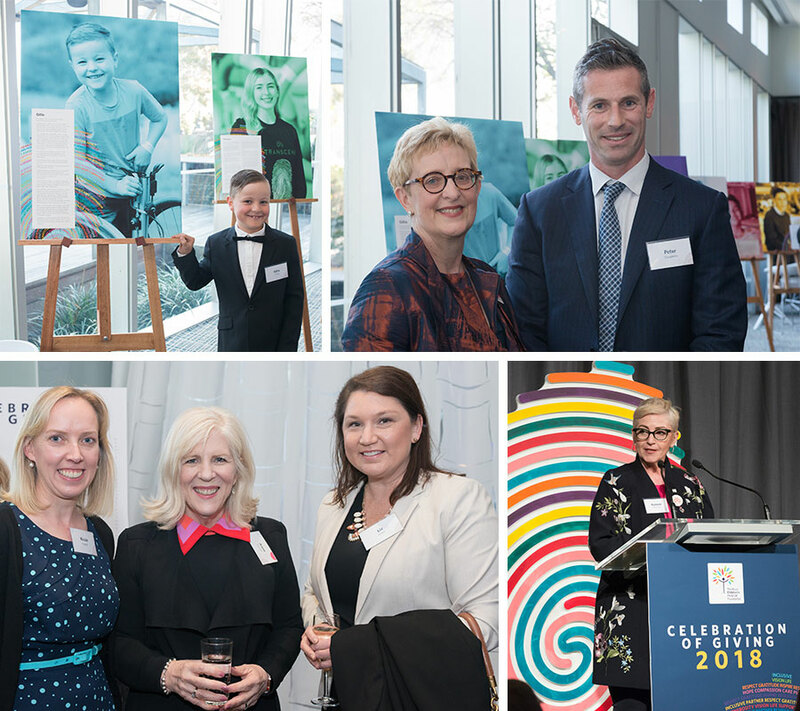 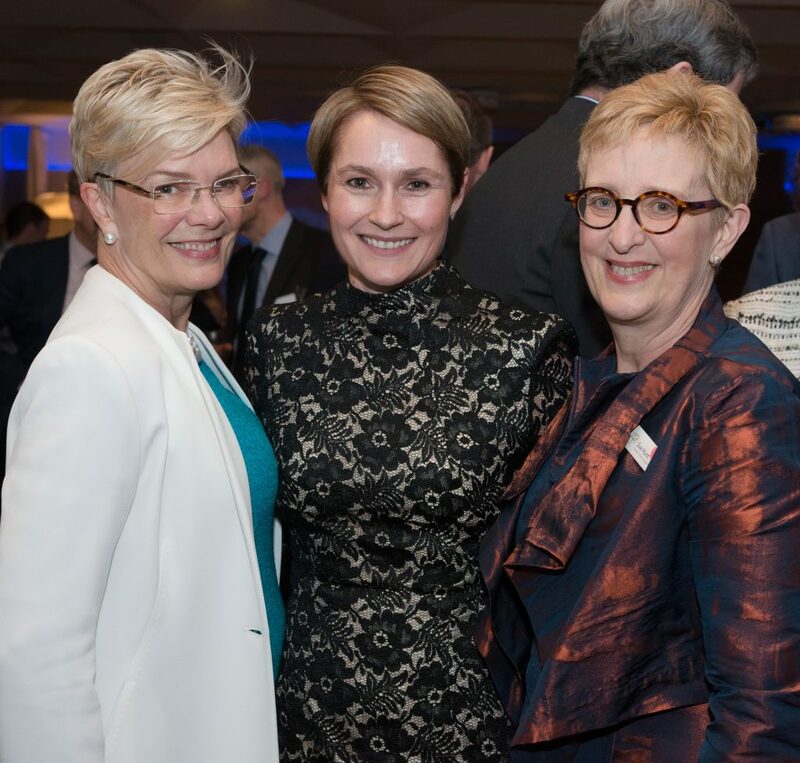 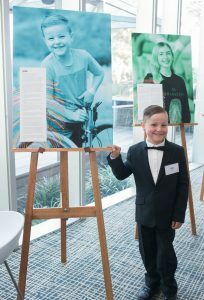 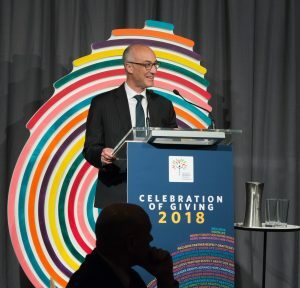 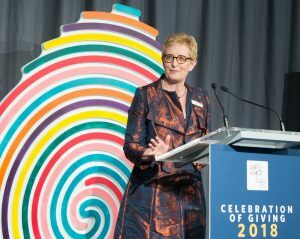 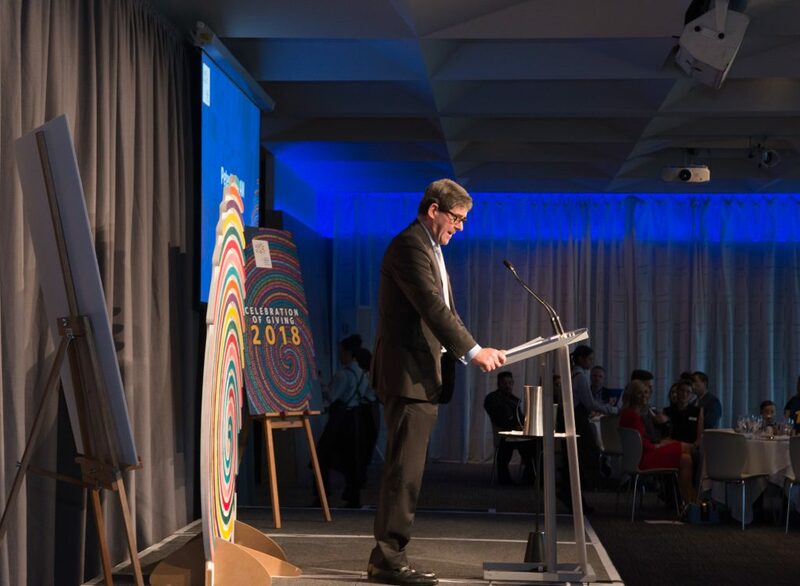 On Thursday 25 October The Royal Children’s Hospital (RCH) Foundation held our annual Celebration of Giving dinner. 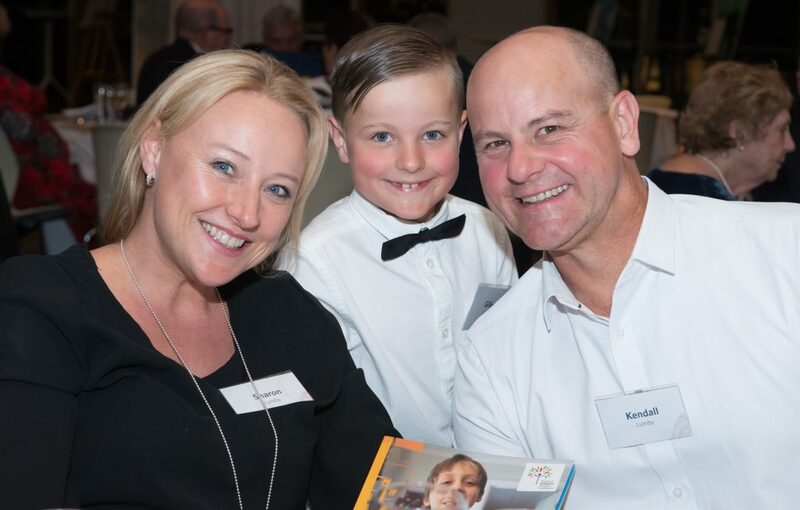 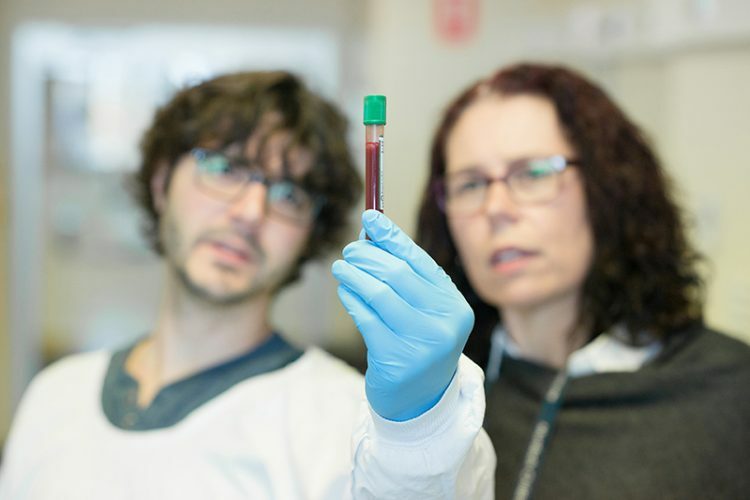 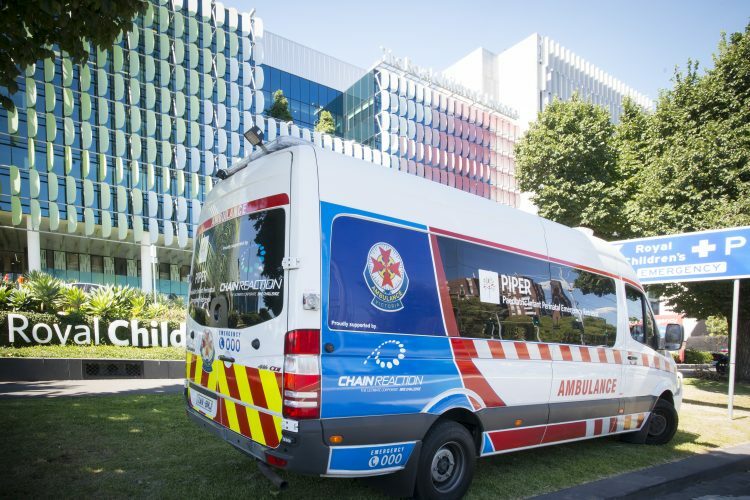 We at the RCH Foundation are incredibly grateful to have a network of supporters who are helping to build a brighter future for sick children. 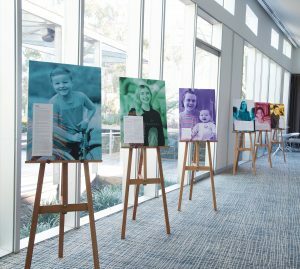 Through your generosity, the hospital is achieving great things and advancing care for the many children and families who rely on it. 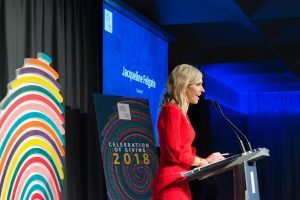 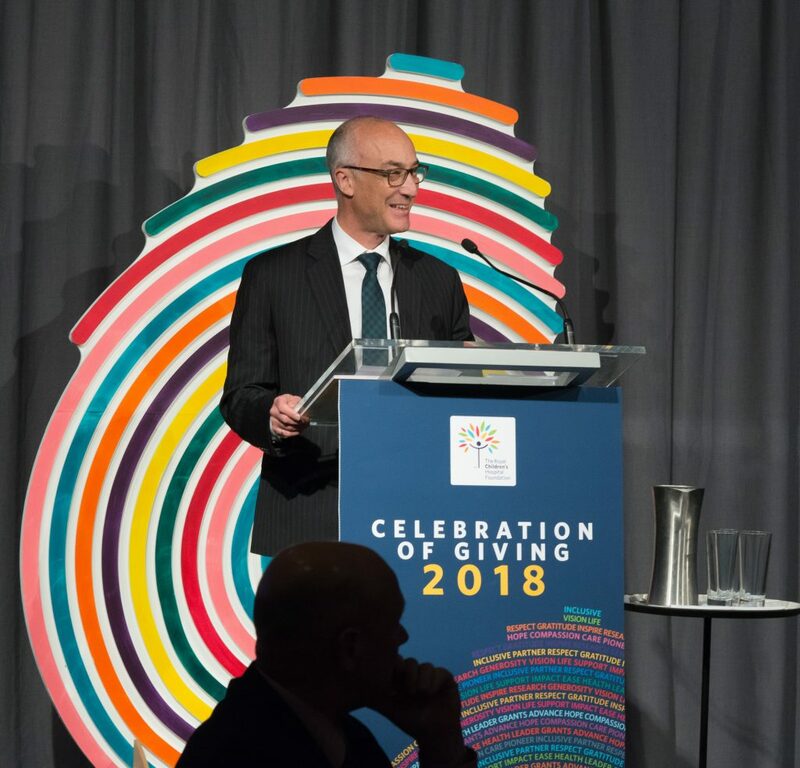 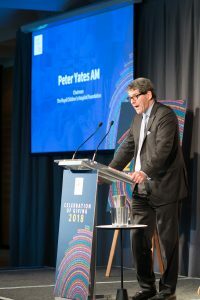 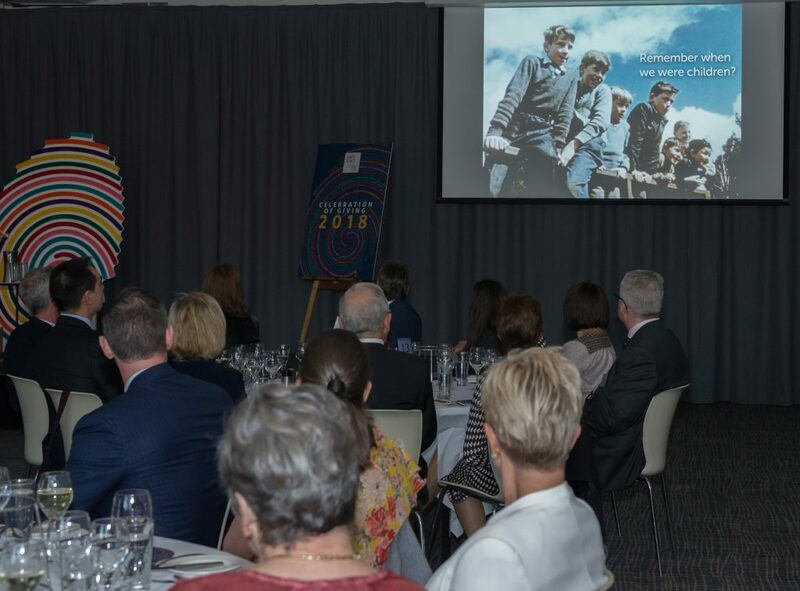 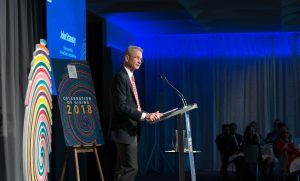 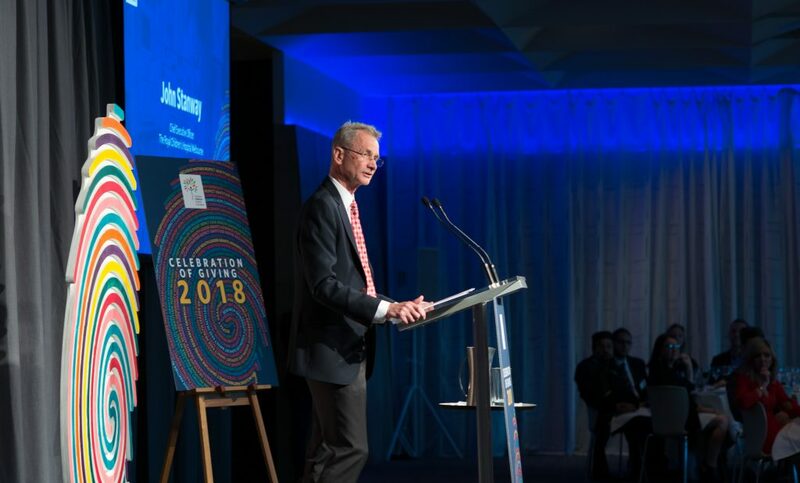 The Celebration of Giving dinner paid tribute to your support and shared how your generosity is directly contributing to the care of some of our most vulnerable children and young people. 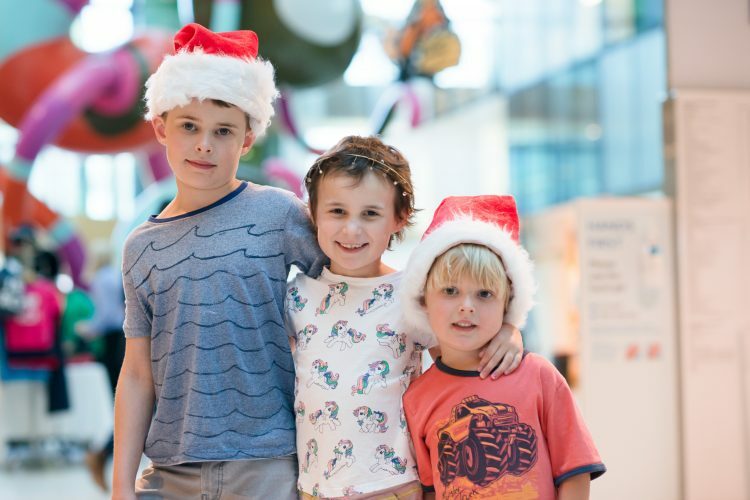 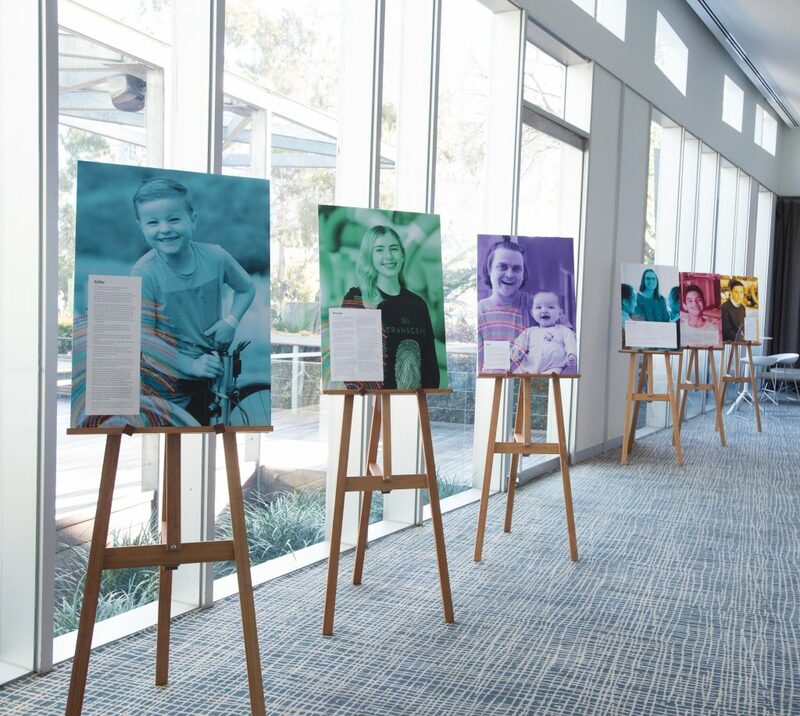 In 2017/18 thanks to your generosity, the RCH Foundation raised an incredible $53.4 million and supported over 200 hospital projects and initiatives that are transforming how the RCH cares for sick children and their families. 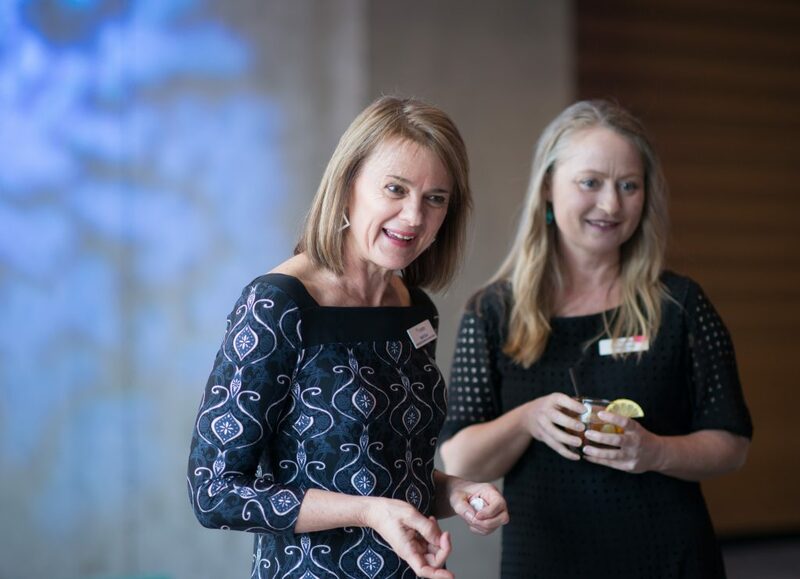 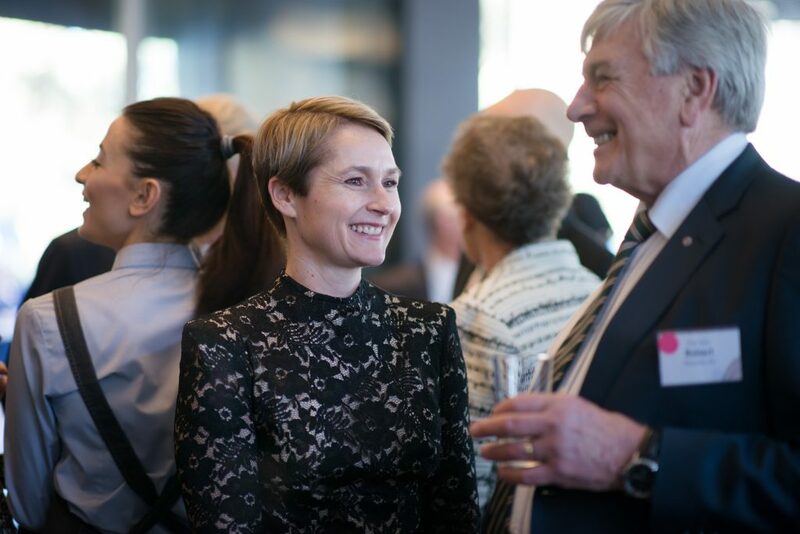 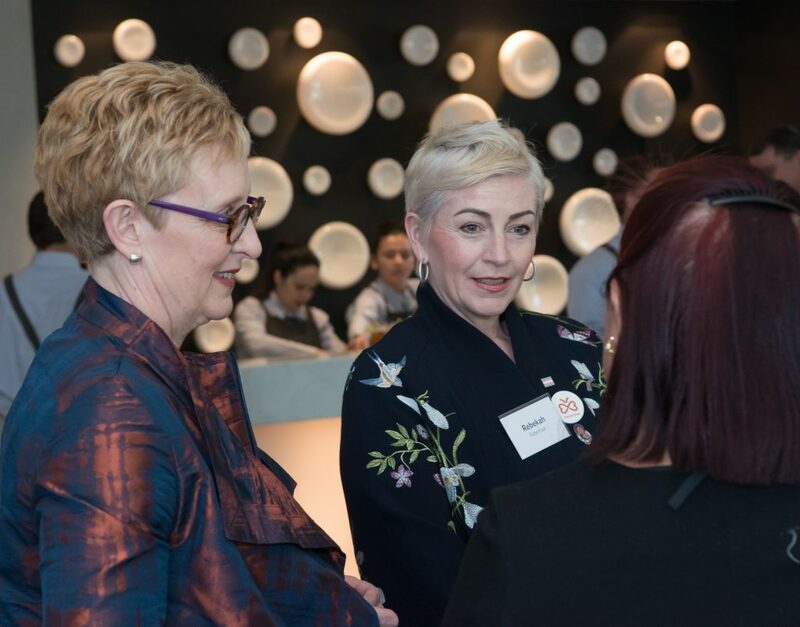 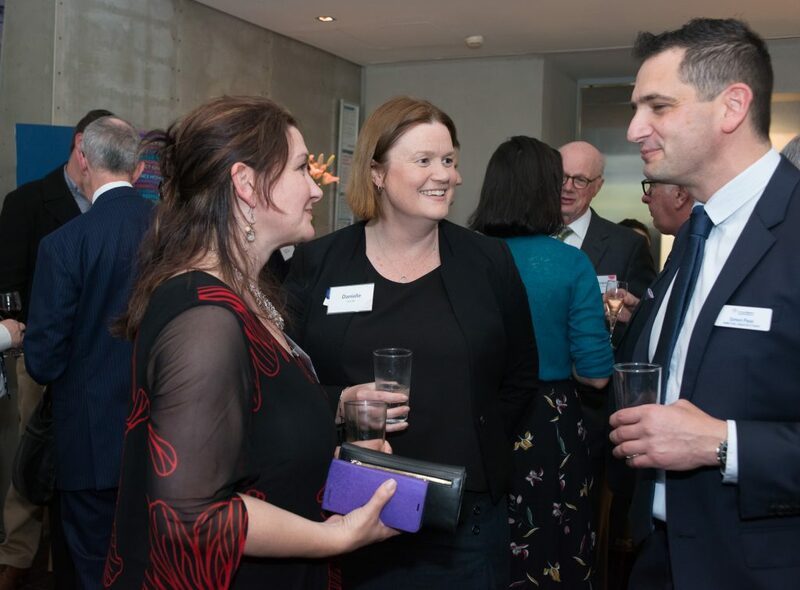 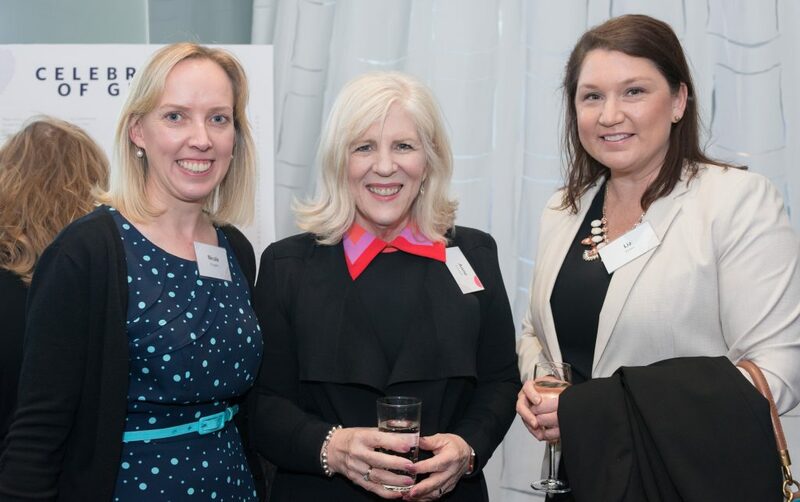 On the evening we welcomed Associate Professor Michelle Telfer, who’s incredible work and ceaseless passion with the RCH Gender Service is changing young lives globally. 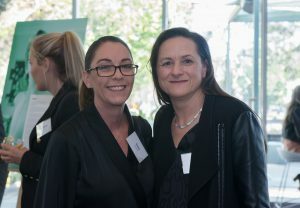 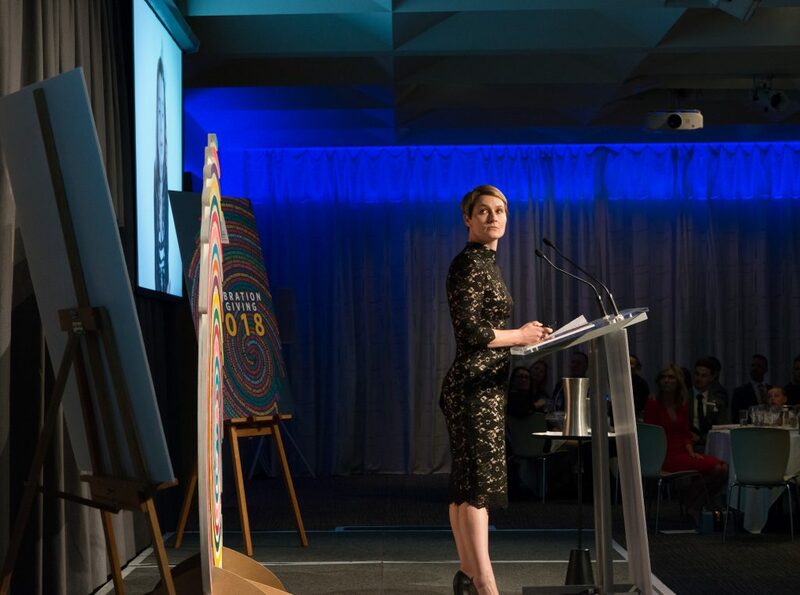 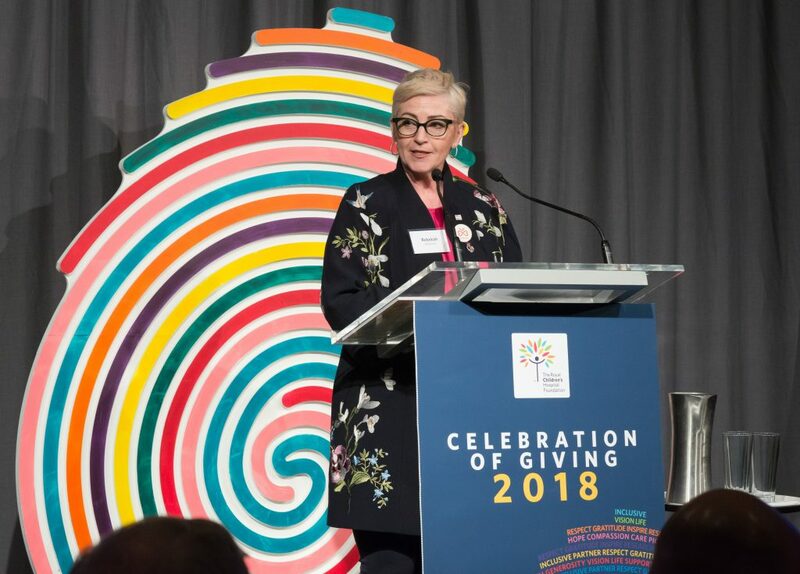 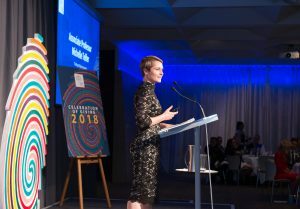 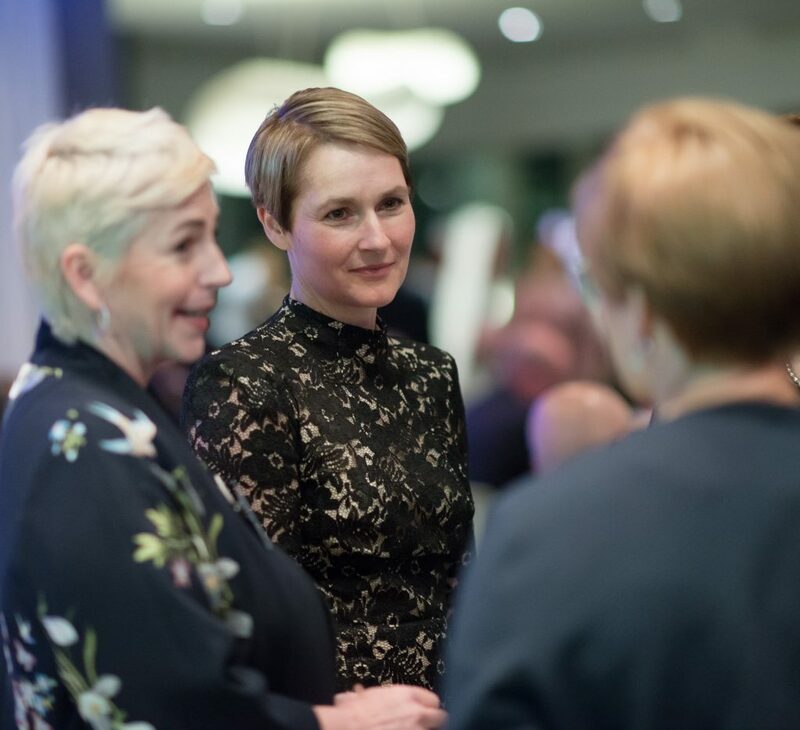 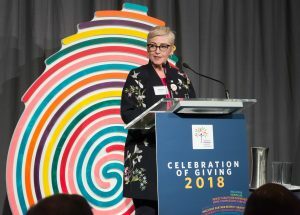 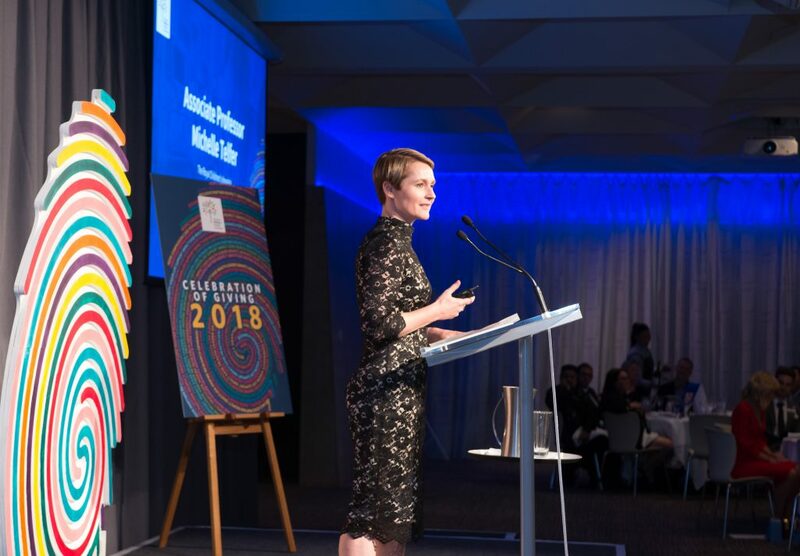 The true impact of the RCH Gender Service was illuminated through the heartfelt delivery from Rebekah Robertson, mother of RCH patient Georgie Stone. 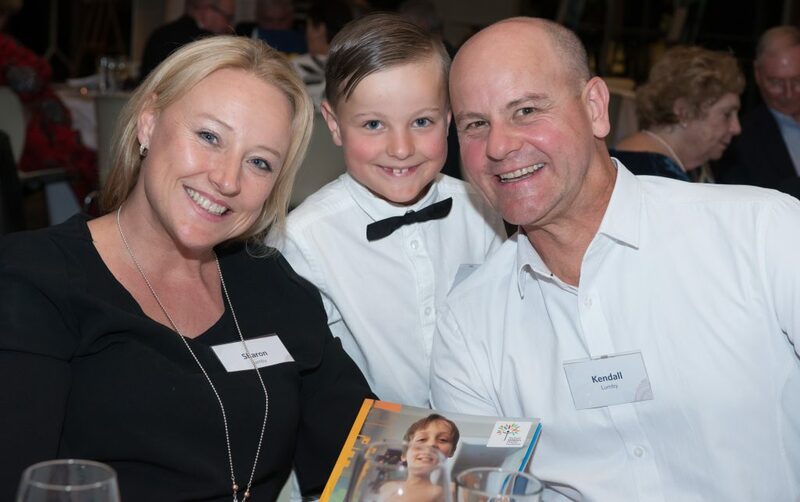 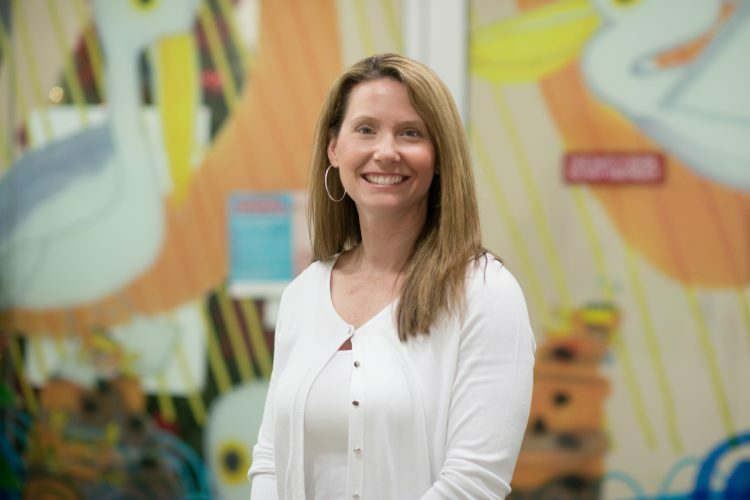 Rebekah’s passion and honesty was truly inspiring, and provided us with a wonderful opportunity to hear firsthand the impact that your support is making to the lives of children like Georgie. 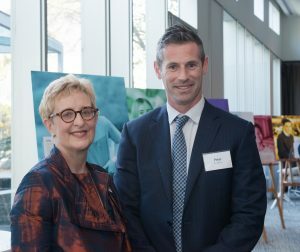 Thank you to RCH CEO John Stanway for sharing an inside look at the hospital and how your support is funding ground breaking RCH projects. 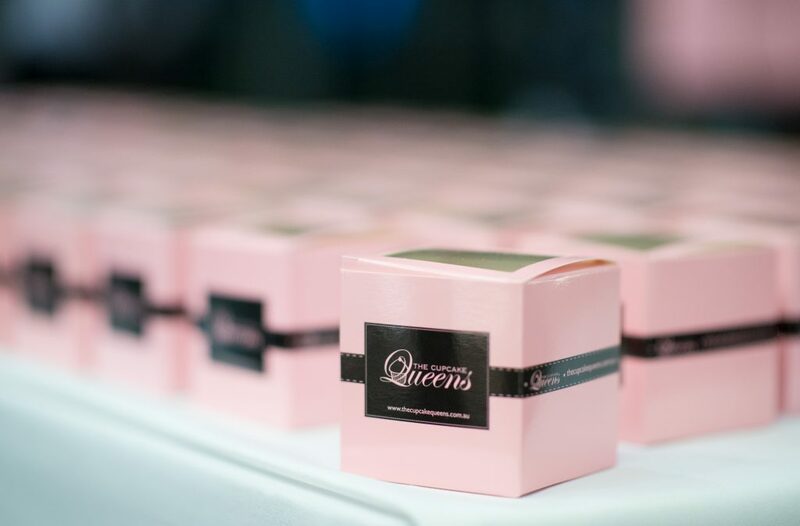 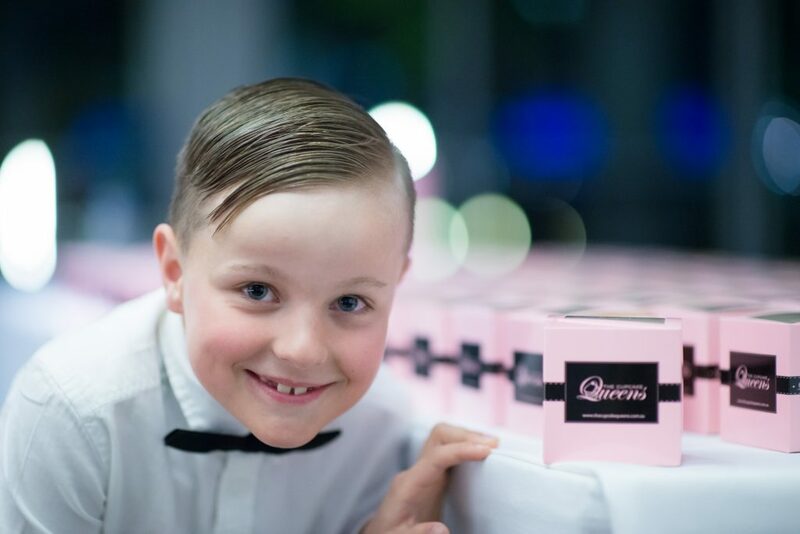 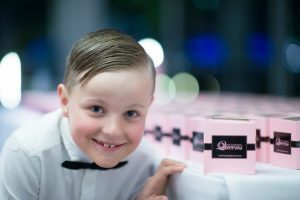 We’d like to take this opportunity to thank Spotless and Epicure for hosting us, to Jacqueline Felgate and Channel 7 for their support, and to the Cupcake Queens for the generous donation of the delicious cupcakes. Most of all, we would like to thank you. 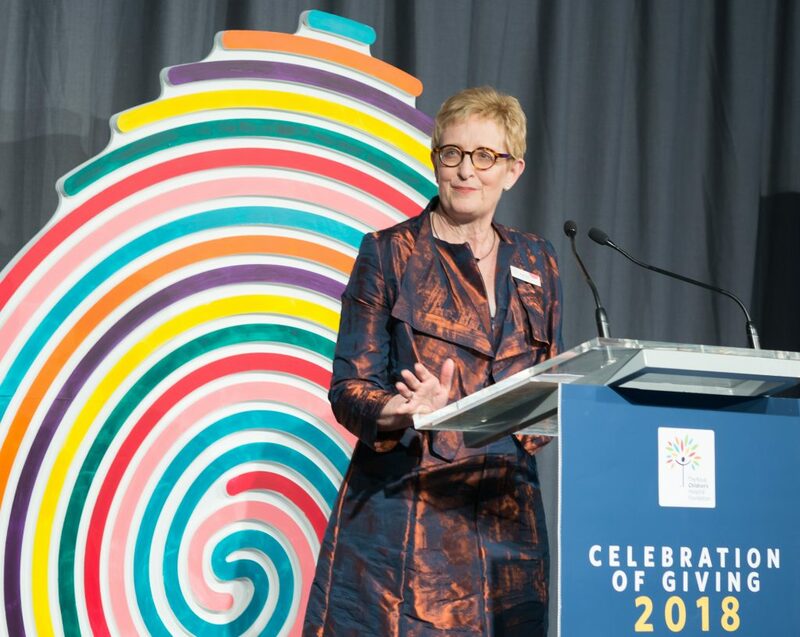 It’s been an outstanding year thanks to your generosity and leadership. 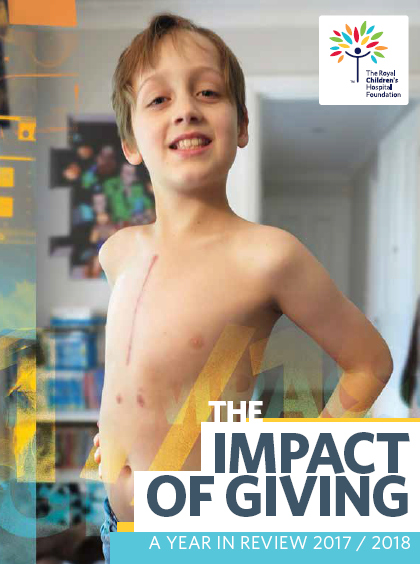 Your support is vital to giving young people like Georgie the best chance at a bright future.